The Enlightened Gut is a transformational wellness program for people with digestive disorders and related immune challenges. It is based on my lifetime of experience studying and researching latest strategies to live my own life with Crohn’s disease which I was diagnosed with in 1973. This personal journey along with my 28 years of experience as a chiropractor, acupuncturist, yoga and meditation instructor has enabled me to give my patients the skills to not just live with chronic digestive challenges but to actually thrive and be happy. 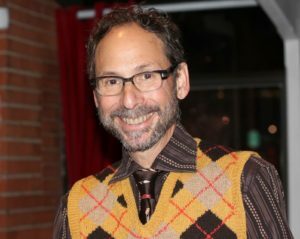 This transformational program weaves together evidence based mind-body medicine, diet and nutrition, health intuition, yoga and meditation, epigenetics, microbiome cultivation and a vast knowledge of the body, mind and spirit to help you get past being a victim of your disease and feel FREE and empowered by your body so you can experience the JOY that life has to offer. 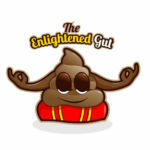 Dr. Larry offers a complimentary 30 minute phone consultation to see if you could benefit from Enlightened Gut coaching. Email him at frieder@ecentral.com to request an appointment. Dr. Frieder offers many chiropractic techniques in his practice. His traditional type of adjustments are often described by patients as gentle and comfortable. However, for patients that prefer adjustments without the 'crack' associated with this type of adjustment, many effective low force techniques are available. One of these techniques utilizes the Erchonia Adjusting Instrument. This is a precise scientific instrument gives a gentle thrust or vibration which adjusts the involved spinal or extremity joint without the typical cracking sound. In addition to his certification as a Chiropractic Sports Physician, Dr. Frieder is a specialist in extremity adjusting and has completed post-doctorate extremity practitioner training. He practices an integrated approach to chiropractic care. This approach recognizes the importance of evaluating and treating imbalances of the extremities whenever a spinal problem is present. For example, wrist, elbow and shoulder misalignments are often present in a patient with neck pain, whereas foot, ankle, knee and hip misalignments may be seen in a patient with low back pain. Often, patients will seek treatment with Dr. Frieder for a sprained ankle, knee pain, a shoulder injury, and other sports related injuries. Dr. Frieder will make the appropriate referrals to specialists such as Orthopedists and Neurologists when indicated. Dr. Frieder practices Bio-Medical Acupuncture as taught by Dr. Yun-Tao Ma. Through the University of Illinois Medical School and Beijing University, Dr. Ma researched, developed and published this style of acupuncture. 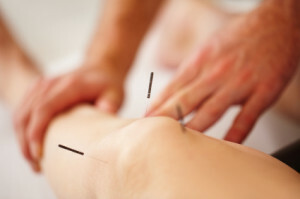 Bio-Medical Acupuncture focuses on the treatment of pain disorders and is based on a scientific approach to balancing the nervous system through acupuncture stimulation. It is a comfortable and pain free technique that is proven to be effective for both acute and chronic neuromuscular pain and dysfunction. Dr. Frieder is experienced in a variety of soft tissue therapies including myofascial release, trigger point therapy, cross friction massage and assisted stretching. He utilizes the ancient Chinese therapy of cupping as a modern tool for treating scar tissue and adhesions of the muscle and fascia. Traditional physical therapy modalities such as interferential muscle stimulation and ultrasound are also available to aid in soft tissue healing. These soft tissue techniques along with chiropractic adjustments and acupuncture are integrated into each visit depending on your needs, goals and personal choices. 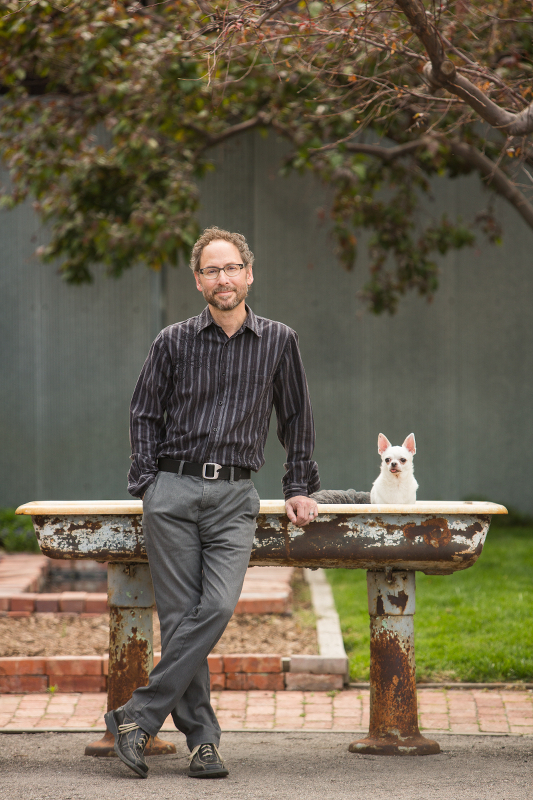 Dr. Frieder has been in private practice in Boulder Colorado for 27 years and was a chiropractic consulting physician at the University of Colorado/Boulder student health center's Sports Medicine Department for 13 years. He received a bachelors degree in pre-med biology from the University of Colorado at Boulder and a Doctorate of Chiropractic from Logan College of Chiropractic in St. Louis Missouri. He received board certification as a Chiropractic Sports Physician and is certified in Bio-medical Acupuncture. He is also a certified Kundalini Yoga teacher and completed the five levels of Shambhala buddhist mediation instruction. Dr. Frieder maintains a family practice with particular interest in athletic injuries and he has a specialty in extremity adjusting and soft tissue therapies. He is a intuitive lifestyle and wellness coach and helps patients to find balance in all aspects of their life. Dr. Frieder integrates many techniques into his hands-on practice and you can learn more about these within the specialties page. He has always preferred a team approach to helping patients reach their goals and often refers for physical therapy, rolfing, massage therapy, yoga therapy, pilates and naturopaths . Medical, orthopedic and neurologic referrals are also made when indicated. Dr. Larry is assisted by his dog 'Pig" who is certified in belly rub therapy.